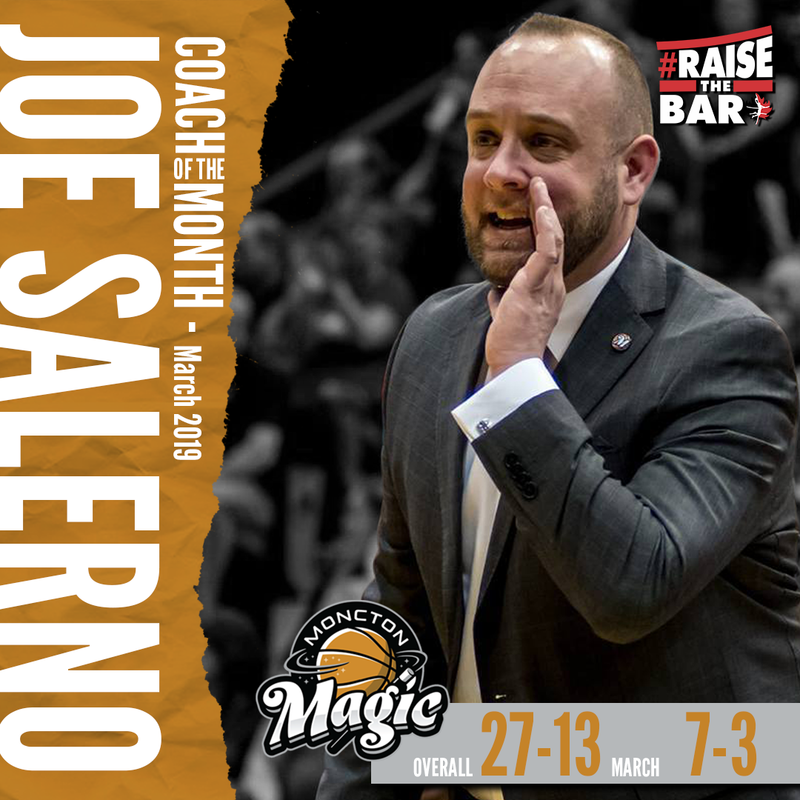 The NBL of Canada is pleased to announce that Joe Salerno, Coach of the Moncton Magic, has been named Coach of the Month for March. This is the second time Salerno has earned Coach of the Month honours this season. 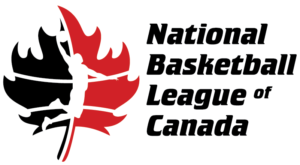 The Moncton Magic completed a 7-3 record, and garnered the Magic the #1 overall seed in the NBL Canada playoffs with home-court advantage in the Avenir Centre throughout the postseason. 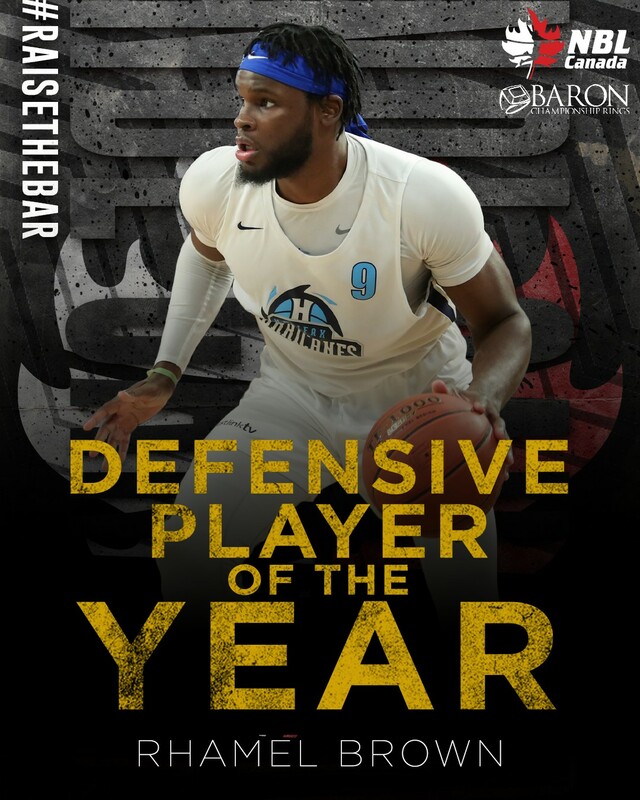 The NBL of Canada is pleased to announce that Rhamel Brown of the Halifax Hurricanes is the Defensive Player of the Year for the 2018-19 season. Rhamel Brown is a 6’7” Centre/Forward for the Hurricanes’ defensive anchor ranked first in the NBL in Canada in total blocks this season (66). Also, with his defensive contributions, the Canes rank 2nd in the NBLC in points allowed per game (100.8) along with ranking third in opponents’ field goal percentage (44.6%).